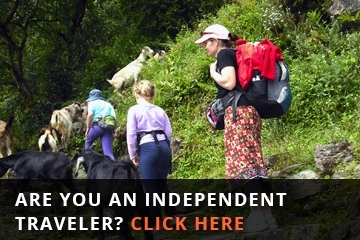 Trekking is essentially day hiking and doesn't require any special training. However, good physical condition, a love of walking, and a desire to enjoying the spectacular views of the mountains and encounter village life are essential. 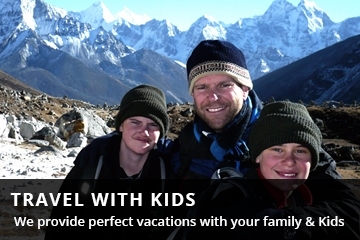 We offer a diverse range of easy treks. 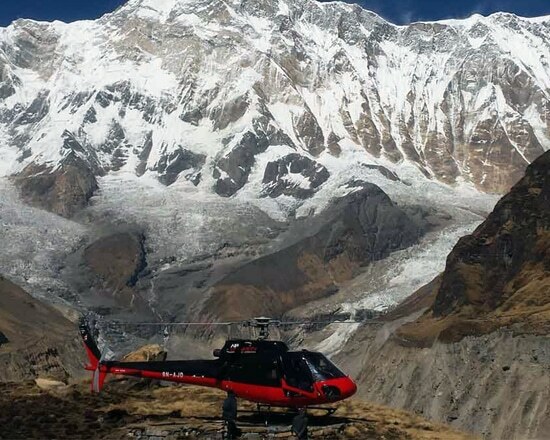 Categorising a trek as easy means that no difficult climbing or ascents to high altitudes are involved, they take usually no more than a week and are suitable for anyone. Be assured that a loss of altitude in no way means a loss of interesting things to see and experience. While our more challenging treks get you closer to a small number of mountain ranges, lower altitude treks often provide better viewpoints from which to enjoy the colourful horizons of a whole series of ranges. 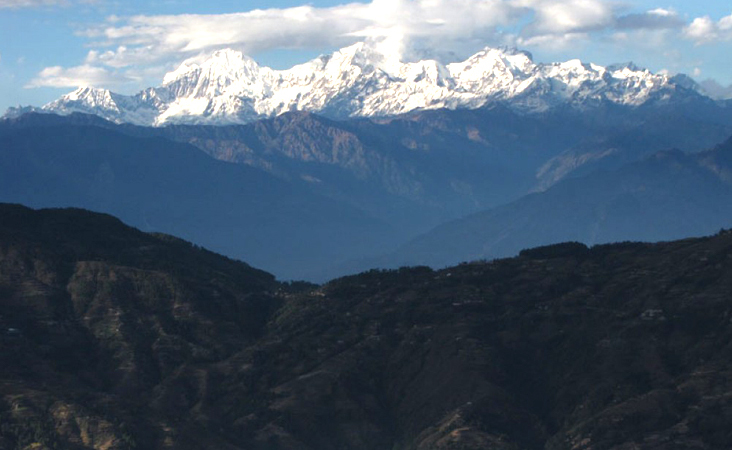 The duration of a trek can be from 4 to 9 days with an average of 4 to 5 hours walking per day. 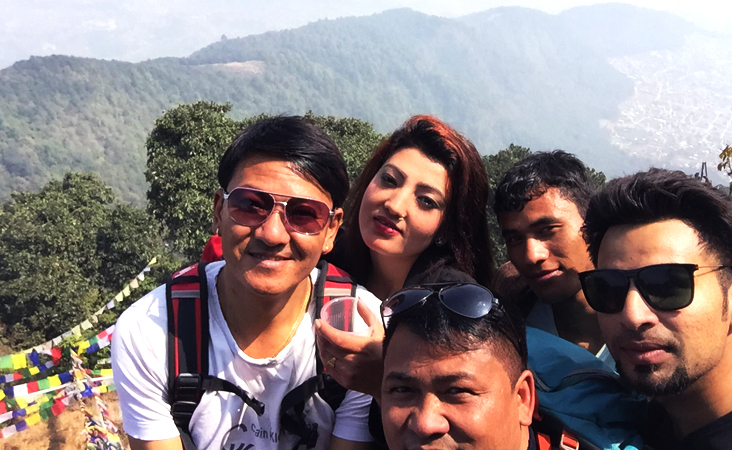 Day hike Nagarjun Hill is close to Kathmandu city breathtaking panoramic views of all the Himalayas white peaks, Annapurna range, Langtang Ranges, Everest Range, and Manaslu range. 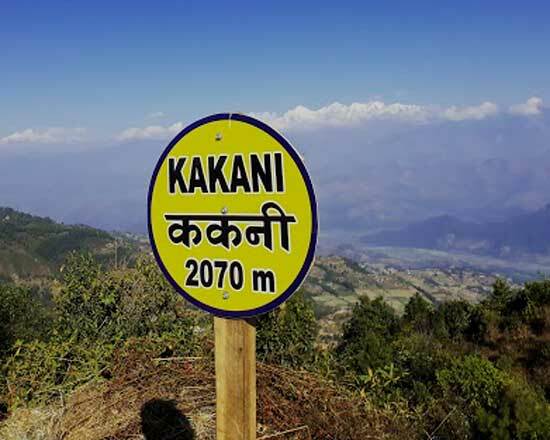 Nagarjun Jamacho hike is also very popular for Nepalese hikers, student groups, the family with kids, and a teenager from colleges. 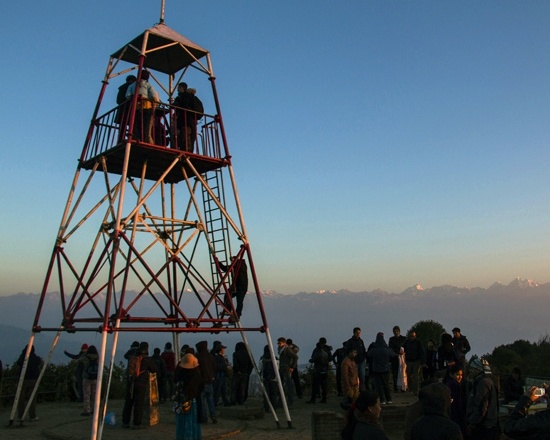 Day hike Jamacho Nagarjuna Hill will be the golden opportunity to use your quick experience when you in Kathmandu. The Nagarjun hill is best meditations spot, magnifications mountain views, explore Nagarjun monastery and enjoyed with test a piece of the hike. (The Nagarjun hill named by one of the Buddhism teacher Nagarjuna who from Indian he was meditating here and Enlightenment. This hill name was (Jamacho). In the iconography associated with Nagarjuna, he is often depicted seated in meditation beneath a protective canopy of nagas, the serpents related to awakened wisdom). The day hike to Nagarjun (Jamacho) trip starts early in the morning at 4.30 am. Our guide picks you up at your Hotel; it takes a 15-minute drive to Phulbari Gate. 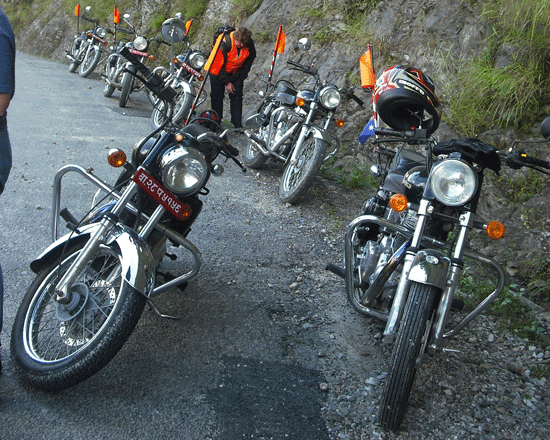 the starting point from Phulbari gate, to climbing up slowly to Nagarjun top step into the Raniban forest. It takes 3 hours climbing to the Nagarjuna Top (Jamacho) one of the famous Buddhist monastery (2128 meter Top mountain) many pilgrim Buddhism fellow visit here at full moon day to the worship. Nagarjun Hill Trip has Restaurant or Teahouse? 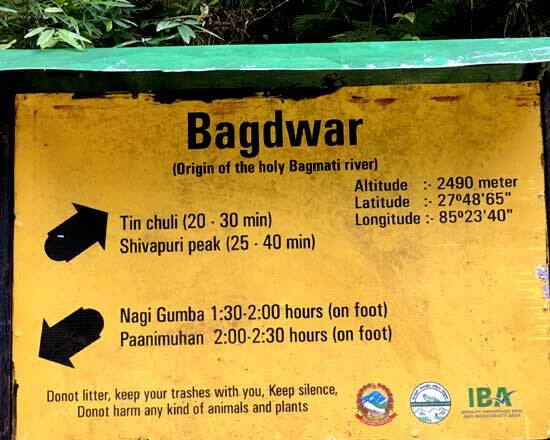 Nagarjun day hike has no restaurant because of National Park, not allowed to settle even though Tea shop, we do provide Pack Lunch with your guide and helpers. How far driving and how many hours to hike? 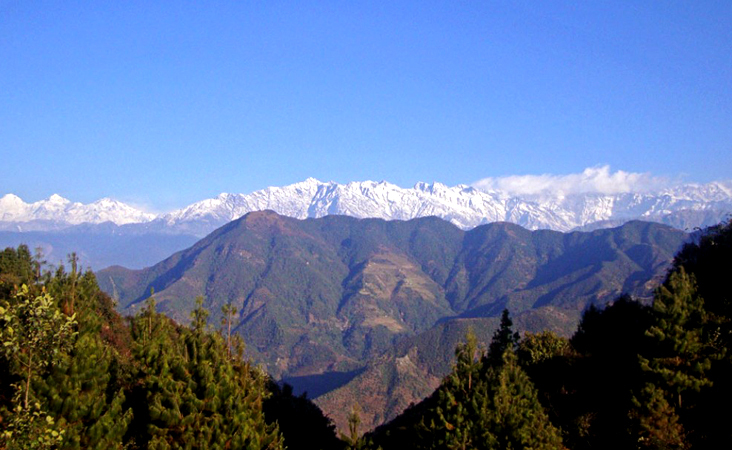 Thamel-your hotel or Local Homestay to Phulbari gate is 4-30 Kilometers 15 minute driving time and start your hike to Nagarjun Hill, it takes about 3 hours slowly to the Top, and 2 hours back to the Phulbari gate totals hiking hours will be 5 hours. How much a day hike tour cost? 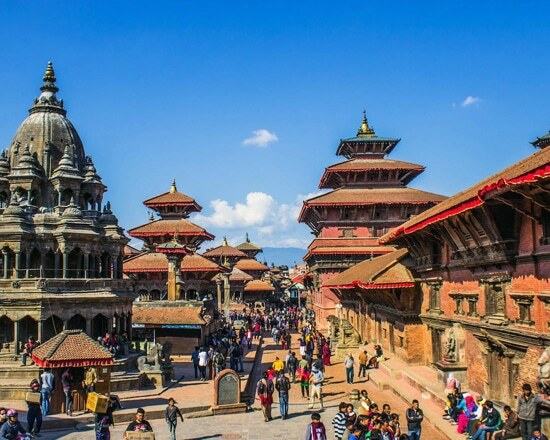 A: car/bus, drive, guide, bag carry porters, Nagarjun federal entrance permit, pack lunch, drinking mineral waters, mango fruity are including for the day hike tours.